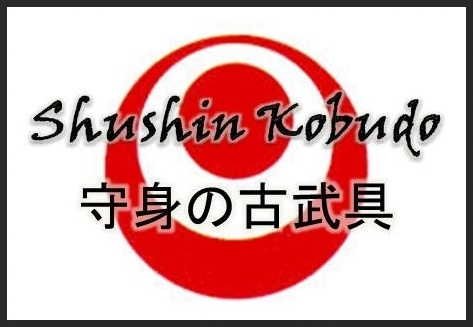 Shushin Kobudo offers high quality weapons for traditional Kobudo practitioners. 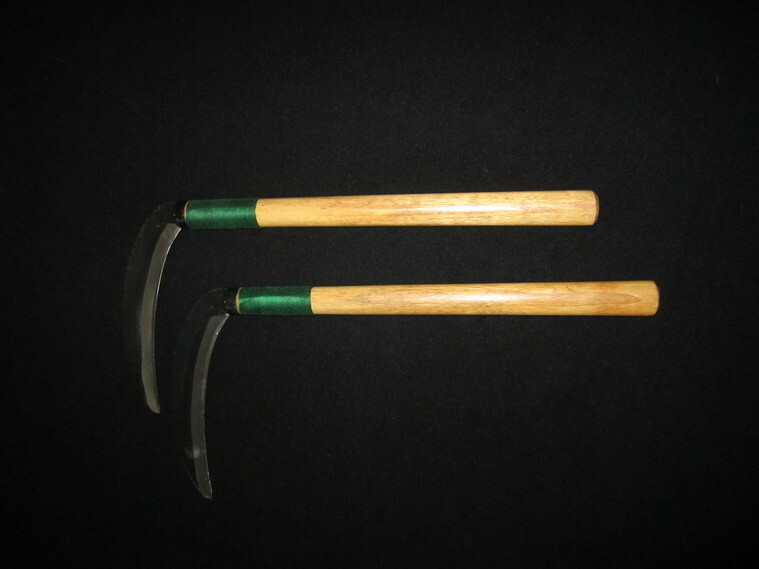 Each weapon is personally crafted and can be tailored for specific hand sizes as well as lengths. Available in a variety of North American Hardwoods, or Exotic Hardwoods , the choice is yours! 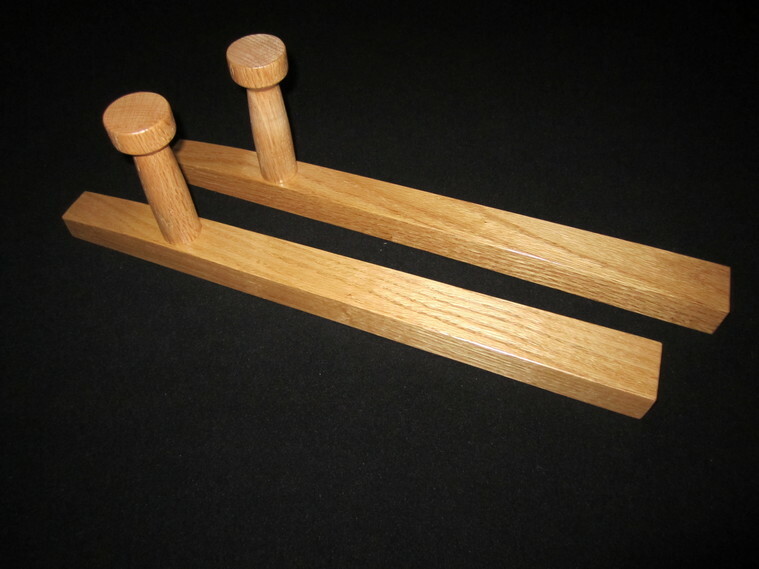 See the wood selection page to see what we offer. We use a multi-step finishing process to bring out the natural beauty of the wood. Stains can be added upon customer request. Please specify when ordering. There will be a cost adjustment for non standard finishes. If you are interested in our weapons, please contact us(price and lead time may be impacted). 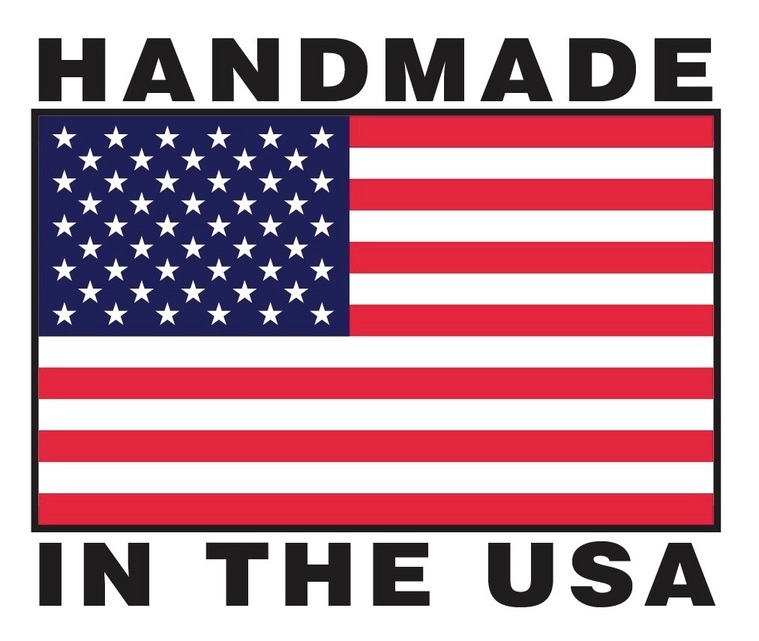 Since each weapon is hand crafted please allow 4-6 weeks for delivery. New video posted on how to string a Nunchaku! Video at the bottom of the Nunchaku page.